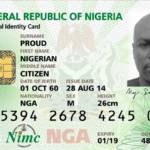 Ikeja ZIP Code: Don't Get It Wrong Again! 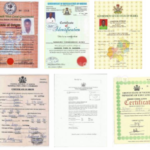 Ikeja ZIP Code: Don’t Get It Wrong Again! 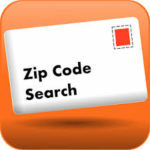 Have you ever had to fill a form online that requested your ZIP code and you weren’t sure of what it was? 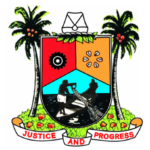 Well, in this post, you will learn the zip code of the different locations in Lagos based on their local government area include the area you’re currently located. Also, we have emphasized the Ikeja area because we have noticed that many people often get it wrong when filling online forms. Generally, a zip code is numeric comprising six digits. When creating zip or postal codes for various locations in the country, the Nigerian Postal Service (NIPOST) divides the country into nine regions, which make up the first digit of the code. The second and third digits, combined with the first, are the dispatch district for outgoing sorting. And the last three digits represent the delivery location. A delivery location can be any of the following; a post office facility, a rural area, or an urban area. The Ikeja LGA Zip Code is 100001. 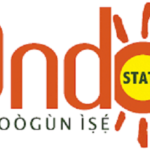 However, we have decided not end it here as we have included the zip codes of other parts of Lagos state. Church St, Jejelaiye St, Jinadu St, Maxuvell St, Vrizole St, Wale Boy St.